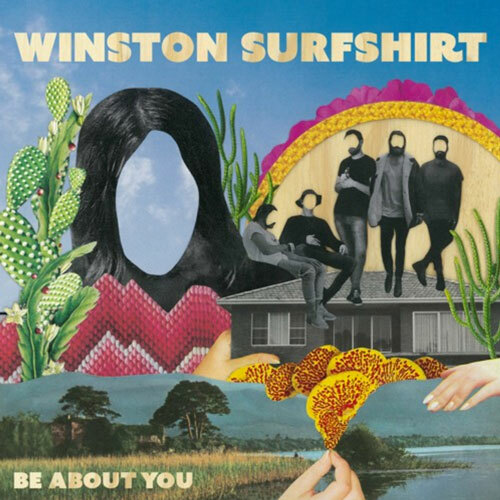 Northern beaches band Winston Surfshirt have been kicking it in and around Sydney for a couple years now. But it's their effortlessly smooth new single 'Be About You' that's making waves. Having recently signed new label, management, booking and PR, things are looking mighty good for the 6 piece. The single was even added to triple J this week. Currently cutting their touring chops with RÜFÜS, they'll be well primed for their single launch come March. Get your tickets here.